Hello my friends! Today’s code is about capturing a user’s signature and saving it as a PNG image in the device SD card. This android signature capture tutorial is useful if your app requires some signature for purposes like purchases, receipts or any transactions that needs a signature as a proof . What if there’s an easy way to use a calculator for your android app? That would be great! Right? Well, I’ll try to help you guys with that with these lessons. 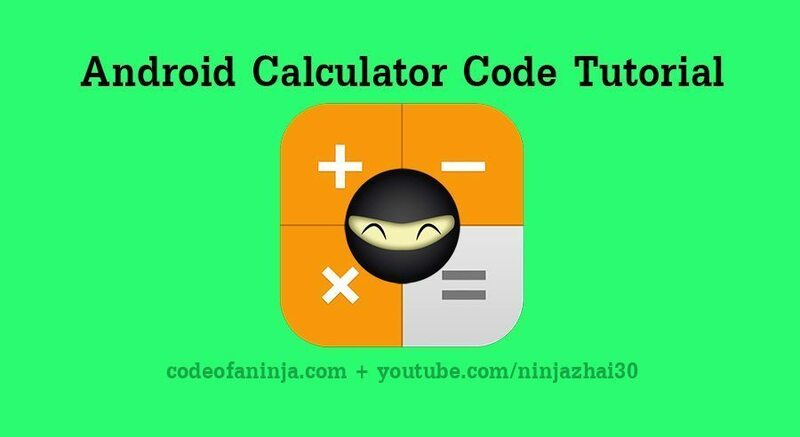 Our post for today is about an android calculator tutorial and after the tutorial is the source code download, available in zip format. Just a brief background on how this calculator works, we will have a TextView in which the user can click on. After clicking it, our calculator will be shown using a pop up or dialog.